Fully FIAS approved. 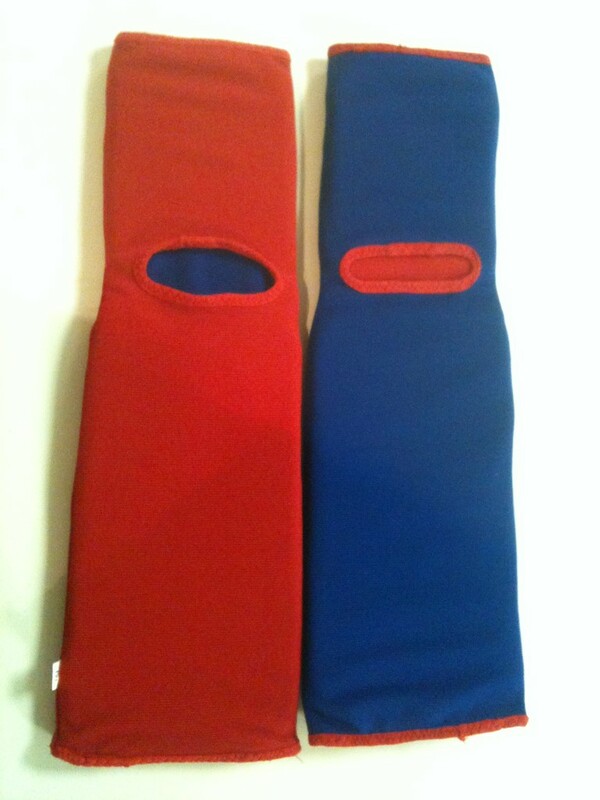 No more need to get two different colors of shin guard! This new model is reversible! One side in Red and the other side in Blue, just pull inside out for a different color! It is 2-in-1! Size available in S, M, L, and XL.